We would be grateful if you could take a few moments of your time to complete our survey by clicking on the link below. It will help us to find out what was great about your pilgrimage and what can be improved on. You will be taken to an independent website, the Association of Independent Tour Operators with the opportunity to leave an independent review. This will automatically enter you into a competition to win £2000 worth of AITO Holiday Vouchers! If there is anything you feels requires a direct response from us, please call on 01732 886666 and we will endeavour to help. 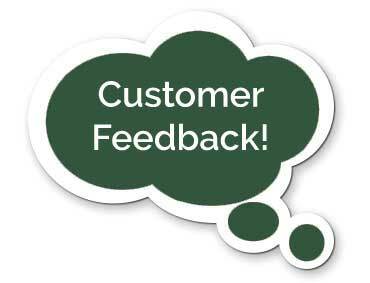 Providing feedback will enable us to improve our services and ensure you are getting the best possible experience.